There are 3 posts in this thread, and it has been viewed 3113 times. Will a USA AES Manual fit into a Neo Geo CD (standard size CD jewel) case? Is it me or does it look like it's the same size as a Neo Geo CD (or import Saturn) manual? In other words, a manual that fits easily into those tabs on the front of a normal sized CD Jewel case game case? 1. Is that USA AES manual (and in general *ALL* USA AES manuals) the same size AND thickness as a Neo Geo CD / import Saturn manual? 2. 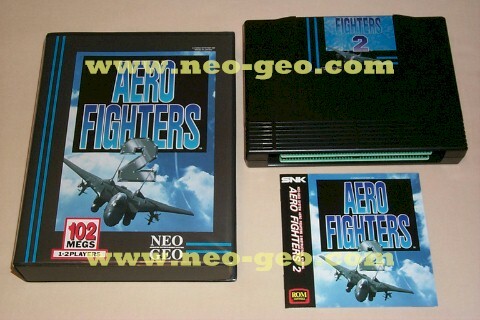 If you were to get a Japanese Neo Geo CD game, for example Sonic Wings 2, and then also get the USA (English) AES manual for Aero Fighters 2 (USA version of the same game), would the AES manual FIT into those tabs on the front of the Sonic Wings 2 Neo CD jewel case? US/EURO NeoGeo AES games I'm afraid. However, I do have a Japanese ones. I tried a Jap SS2 manual in a CD case and it fit PERFECTLY! I was actually pretty impressed! Chances are that the SW2/AF2 US AES manual will fit in a CDcase too. OK, so now we know a *Japanese* AES manual fits in a normal sized CD Jewel case! Are Japanese and USA AES manuals exactly the same size?